Michael Yardney, leading property commentator and author of “How to grow a multi million dollar property portfolio in your spare time” has some reassuring news. 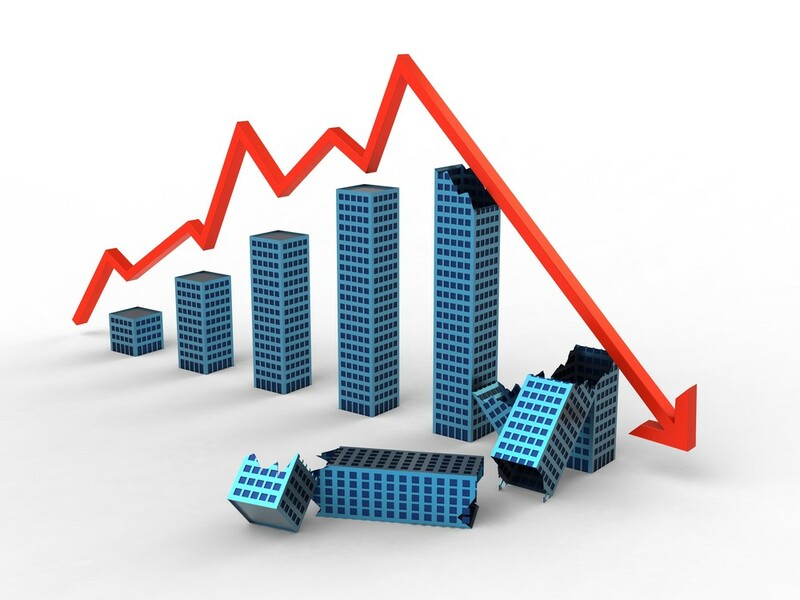 While property values are likely to fall further in some locations, there is no sign of a general market collapse. In fact, that’s also the message from our new treasurer, Josh Frydenberg, who after consulting with the RBA and APRA has concluded that we’re in for an “orderly” soft landing in the Sydney and Melbourne markets. While the current tight lending criteria and subdued consumer confidence will continue to weigh on the market, there are some signs the property markets could stabilise by year end. Booms don’t last forever – The trick is to be prepared for the downturn when it comes and be ready to make the most of softer market conditions. Stick to your strategy – Don’t change your long term strategy because of short term factors. Look for what’s always worked, rather than what’s working now. Get rich quick = get poor quick. Successful property investment takes time. Be wary because there’s a new breed of spruiker out there looking to lure the uneducated into parting with their money by offering them a short cut to riches. Take a long-term perspective. The secret is to keep your eye on the long term horizon and not worry about any short-term vagaries of the market, because they will pass. Property investment is a game of finance with some houses thrown in the middle – Strategic investors don’t only buy real estate – they buy themselves time by having the correct finance structures in place including cash flow buffers to ride through the cycle. Invest in locations with a future, not a past. Since the bulk of your property’s performance will be determined by its location, rather than looking for somewhere cheap to buy, find a location where local economic growth will lead to jobs growth, wages growth and population growth. You know less than you think you know. A healthy ego can be a good signal of future success. However, an over-inflated one will usually mean you end up worse off than when you started. Don’t mistake money for wealth. The truly wealthy not only have a capital growth portfolio behind them, they have learned that money is not wealth. The sky isn’t falling. Sophisticated investors ignore the white noise because they are concentrating on the long-term, where the view is calm and clear. Opportunity is knocking. When opportunity arises, strike. Sure it’s difficult to take action when others around you are talking doom and gloom, but it is during downturns that life time wealth is made. Strategic investors don’t really care too much about market phases. Instead they concentrate on growing their portfolios and investing in the right type of properties, whenever it suits their finance, their strategy and their long-term goals. Three steps to get access to properties before they hit the market Looking to purchase an investment property?